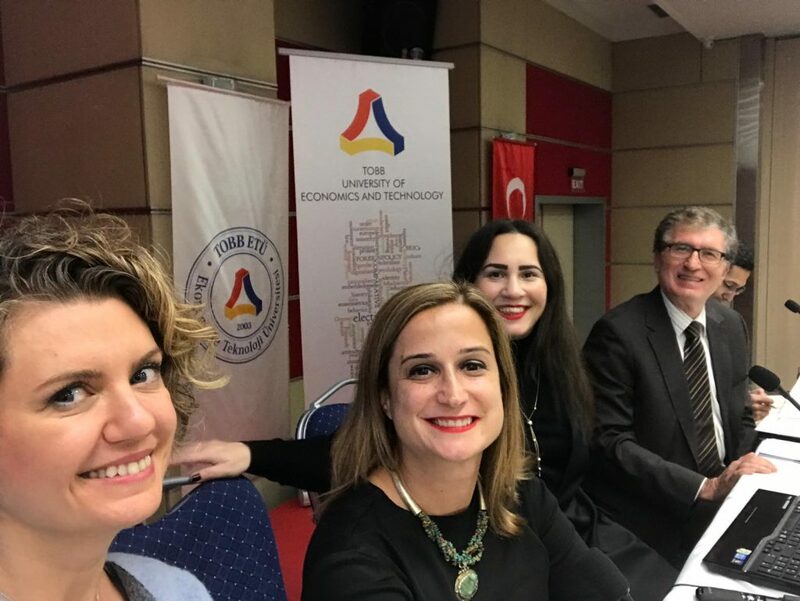 INSITER Jean Monnet Module organized in cooperation with TOBB ETÜ and the TRIANGLE Project of the University of Cologne / Middle East Technical University a roundtable titled “Turkey’s Place in the Debates on the Future of Europe” on 19 November 2018 at the premises of TOBB ETÜ in Ankara. 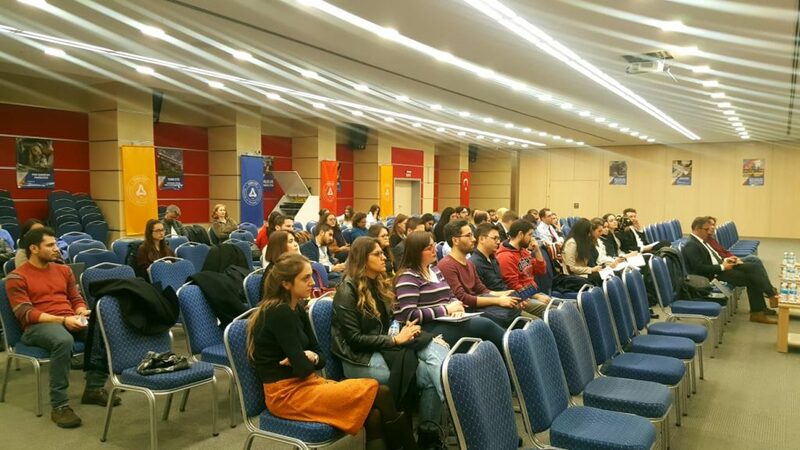 The event brought together around 60 Turkish and international students of political science and international relations, academics, representatives of EU institutions and the media, and tackled the perspectives and limitations for Turkey’s inclusion in the debates on the future of EUrope. The event was kicked off with an opening speech by Prof. Dr. Haldun Yalçınkaya, Head of the Department of Political Science and International Relations @TOBB ETÜ and chaired by Prof. Dr. Atila Eralp, Mercator-IPC Senior Fellow at the Istanbul Policy Center. Throughout the event Assoc. Prof. Dr. Başak Alpan (METU), Assoc. Prof. Dr. Başak Yavcan (TOBB ETU), Assoc. Prof. Dr. Hakan Övünç Ongur (TOBB ETU) and INSITER Coordinator Asst. 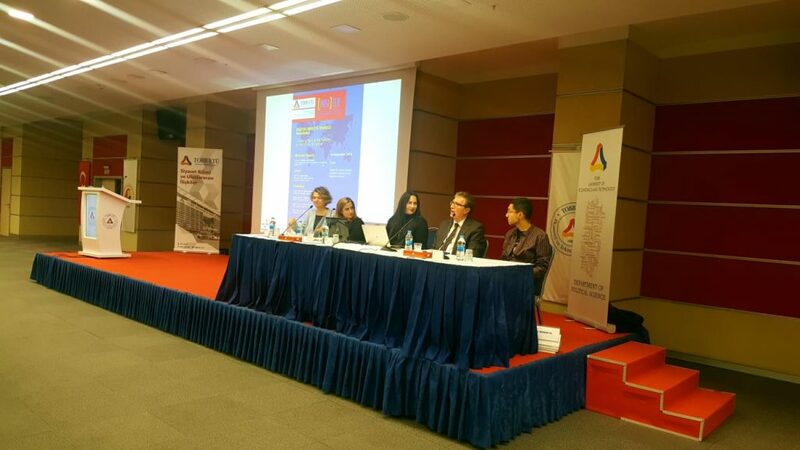 Prof. Dr. Ebru Turhan discussed the main question from different angles including the De-Europeanization trends in Turkey, migration policies, Turkey’s compatibility with the “common” European identity and Turkey’s possible external differentiated integration with the EU. 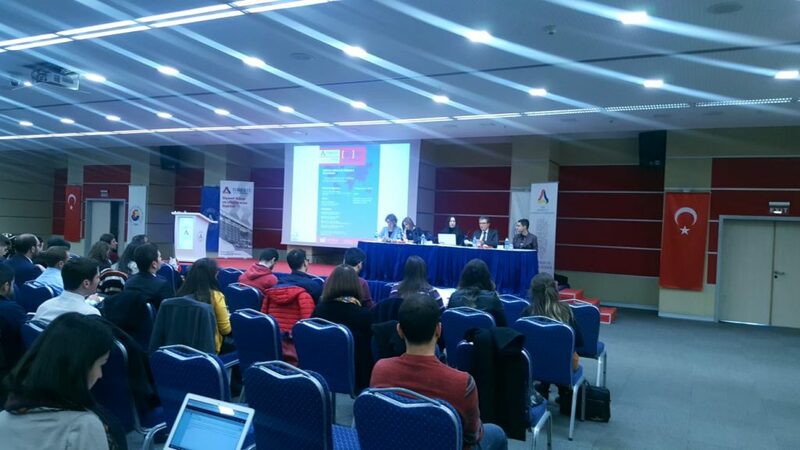 This entry was posted in conference, dissemination by turhan. Bookmark the permalink.